We can recommend them to you with with the greatest of confidence. What a beautiful setting for a wedding! Raesowna is fastidiously maintained, proudly owned and run by Ken and Alice. They also have some mischievous friends who provide exceptional assistance in the kitchen. They delight in offering their 8 acres of gardens for weddings and special occasions. Trenavin Chapel unique in every way. Overlooking the most beautiful coast line, an unparalleled backdrop. Advanced Diploma in Celebrancy (including Cert IV Marriage Celebrant, Diploma in Funeral Celebrancy/Grief, Loss & Trauma Counseling plus others). In turn this will create a day that will be a delightful and beautiful memory. Adore Celebrancy creates a beautiful and memorable ceremony that you will treasure. You can be assured of a professional, yet friendly manner upon meeting me. 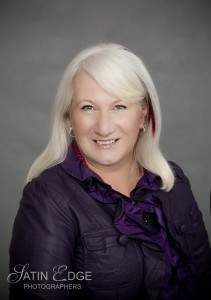 I will listen to your requirements, give tips and assistance in organizing your event. 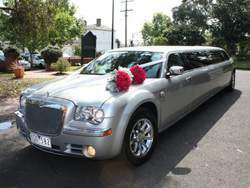 12 Passenger super stretch silver Chrysler 300C limousine for hire Melbourne. Luxury hire at it’s best! 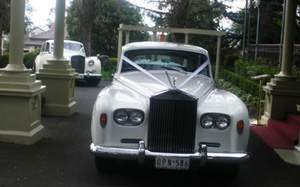 Melbourne ONLY fully government accredited and licensed luxury hire vehicles and limousines on this site. then advertise on the Dot! 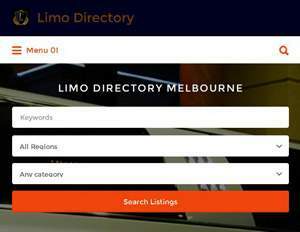 DotMelbourne.Melbourne Search Directory of only .Melbourne sites has become. Autosource is an Australian car & automotive website directory. Autosource aims to be a comprehensive collection of websites useful for visitors. Are you looking for car parts, car dealers, car clubs, car anything!? Find an Australian car or automotive related business, club or website. What’s on in Melbourne Victoria Australia. OnlyMelbourne is a web based publication serving the good people of Melbourne, Victoria, Australia. OnlyMelbourne is a comprehensive guide and business directory to Melbourne’s past, present and future. Copyright © 2019 LeGrand Limousine Central. Powered by WordPress. Theme: Esteem by ThemeGrill.